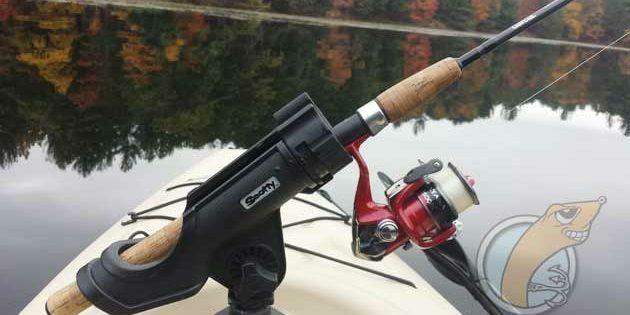 Learn the secrets to casting further for fishing. How to improve your casting distance. 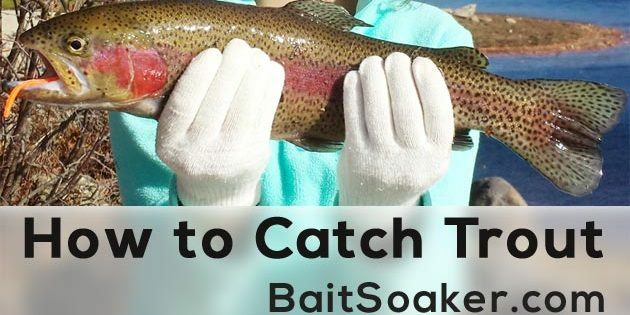 BaitSoaker.com is happy to announce our new Fishing Forum! 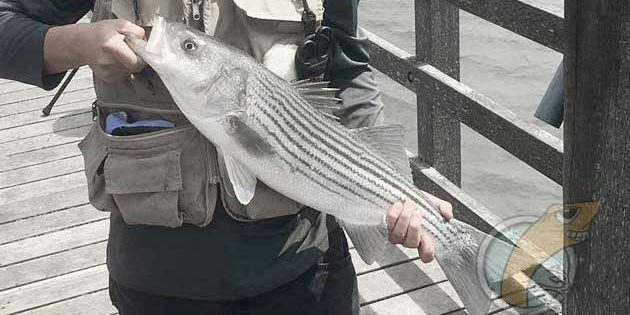 Join our community and ask questions, share photos of your favorite catches and enjoy being part of a new fishing forum that promises to be a lot of fun. Reading about fishing is an important way to learn how to fish. 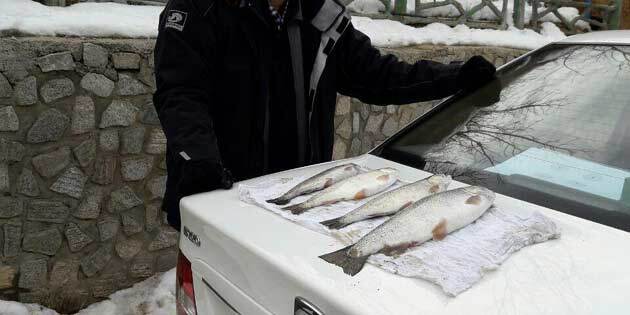 But going out fishing as often as you can is the best way to learn how to fish. 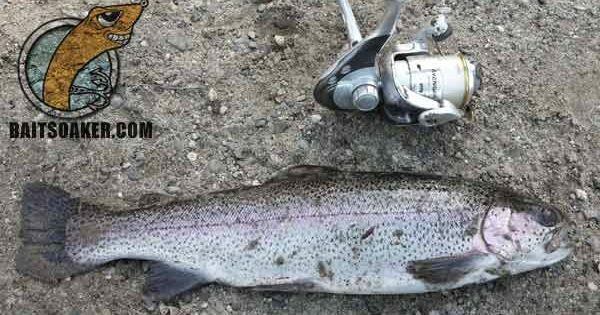 Learn how to catch rainbow trout. 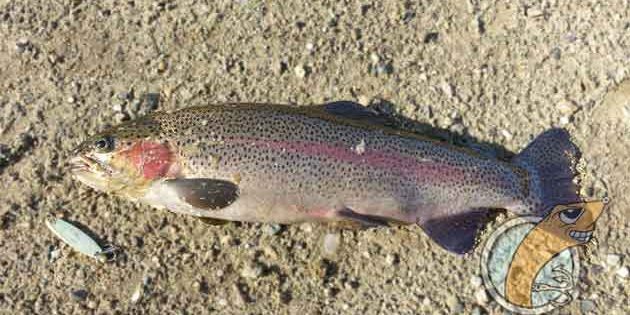 Catch rainbow trout in lakes, streams and rivers. 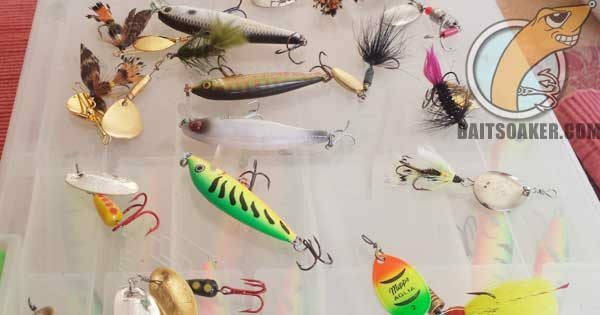 Sinking Lures – Secret to Catching More Fish! 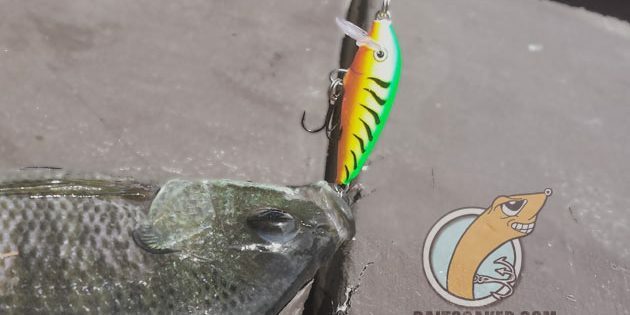 Get the BaitSoaker Newsletter - FREE! 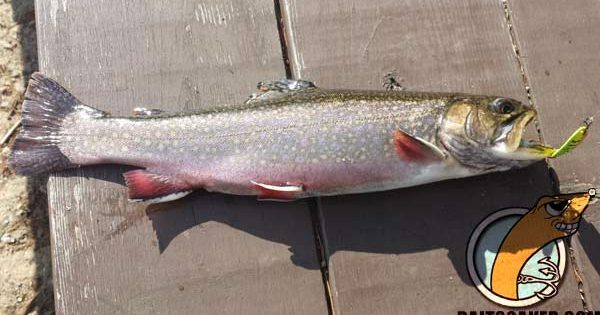 Be notified of new articles plus EXCLUSIVE fishing tips! Success! You'll receive an activation email shortly. Welcome to the BaitSoaker Newsletter!